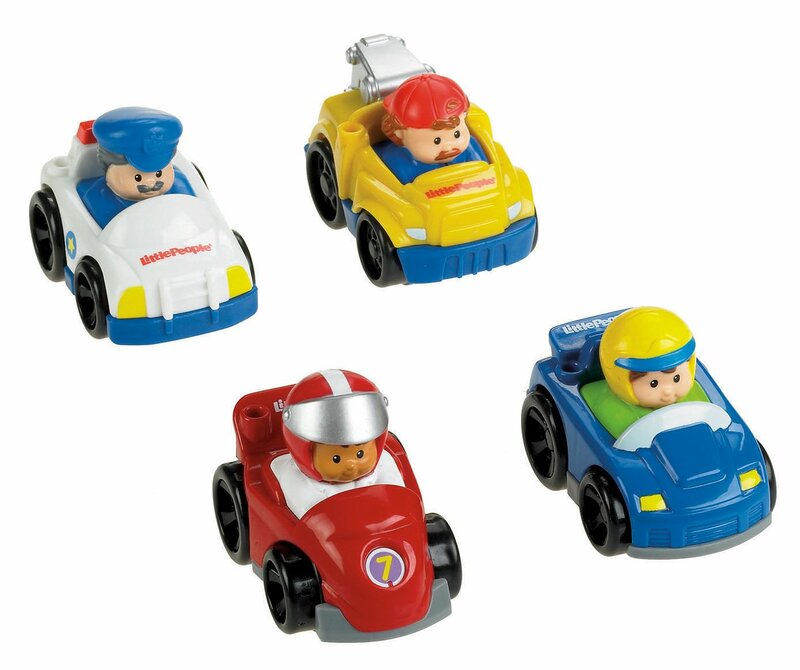 Fisher-Price Little People Wheelies CarsFisher-PriceLittle People Wheelies Cars is sized right for little hands. This set comeswith a built-in Little People character and is great for on-the-go fun.WhyYou'll Love It: Little cars are big fun.Age: 18 months and upFeaturesWheeliesvehiclesVehicles fit easily in little handsBuilt-in Little PeoplecharacterGreat for on-the-go funPromotes imaginative play From theManufacturer Little People characters get fun rolling in a brand new way! Eachcool kid-sized vehicle fits perfectly in little hands, and each has a favoriteLittle People driver built right in. Add this vehicle to the Little PeopleStand n Play Rampway or Zig the Big Rig (each sold separately) for even moreaction and excitement. Also great for stand-alone play and on-the-go fun.Additional vehicles sold separately so collect them all! Ages 1 1/2 -5.